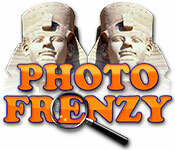 Test your eyes with Photo Frenzy! 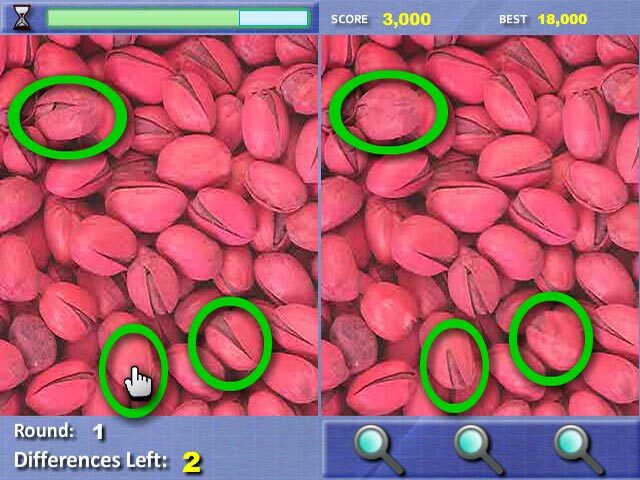 See if you can spot the differences between 2 photos in this eye-catching online puzzle game.Spot the differences between 2 photos.Think you have perfect vision? 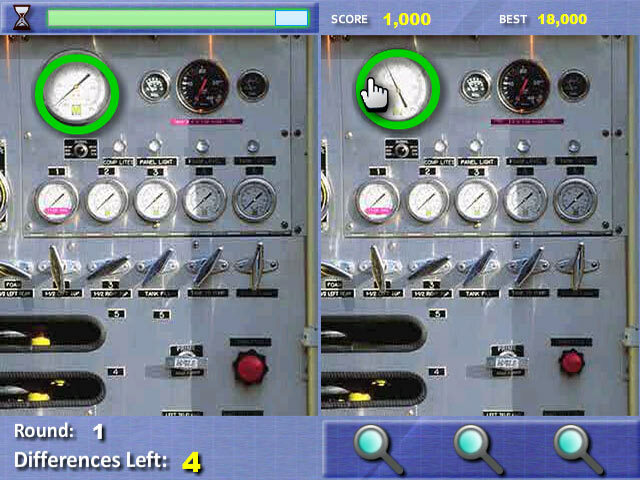 Test your eyes with Photo Frenzy, a challenging online puzzle game. 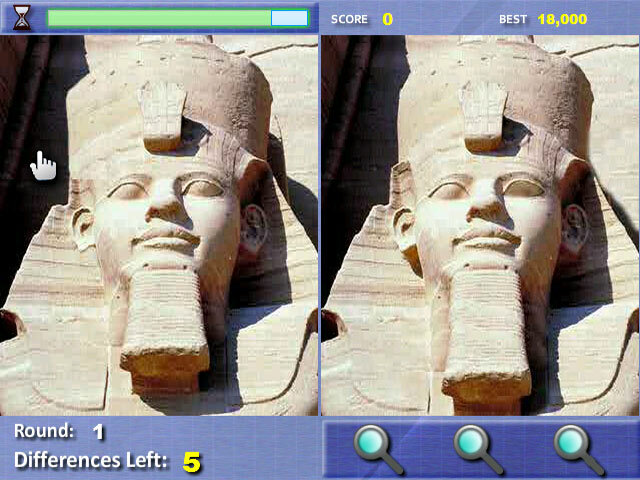 Compare 2 similar photos and find 5 differences between them. Use the magnifying glass when you need a hint. Work quickly and pay attention to the timer. With its lush graphics, Photo Frenzy is one game that's easy on the eyes. Play online now and see for yourself!